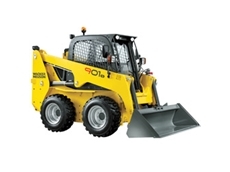 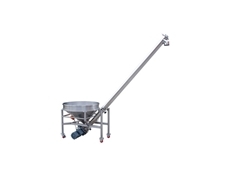 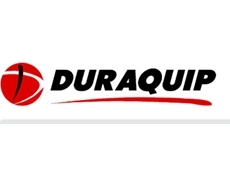 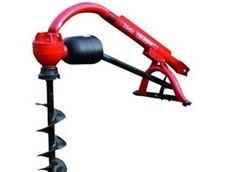 The company offers a wide range of plans together with the best quality handling equipment. 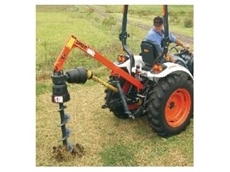 The Bobcat Toolcat lifts and loads, hauls and tows making it suitable for fencing, mowing, ground leveling, landscaping and much more. 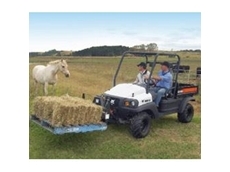 Daken make four different utility vehicles. 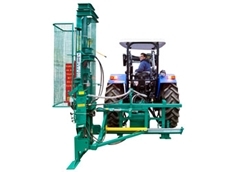 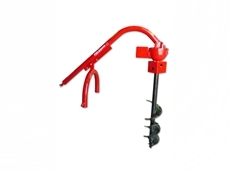 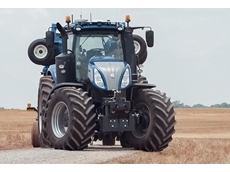 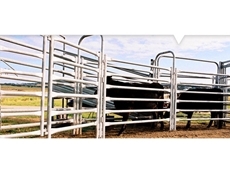 Each comes with a number of specialised components making them a necessity on the farm. 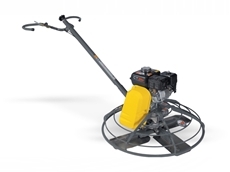 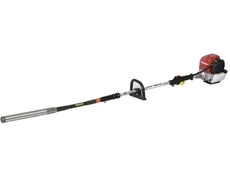 Quality Walk-Behind Trowels innovation from Wacker Neuson engineering intelligence deliver consistent reliable results. 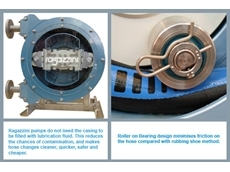 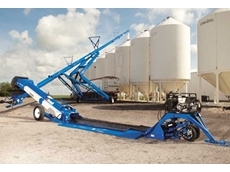 Fast and easy grain movement that requires low energy and minimal maintenance. 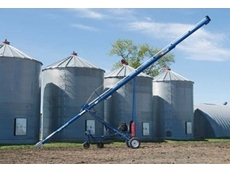 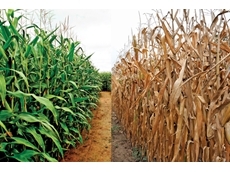 Improve efficiencies with high capacity Open Top Augers and Grain Decks for optimal grain movement. 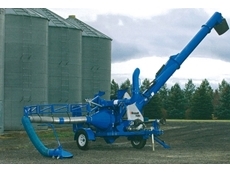 Intelligently designed augers with a patented larger intake for increased grain capacity movement and productivity. 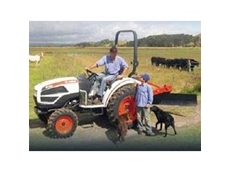 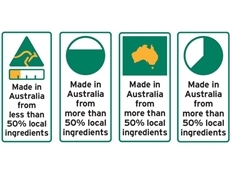 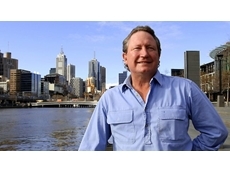 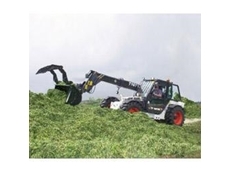 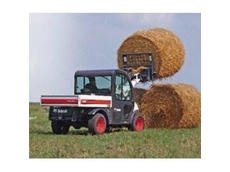 McDonald Murphy Machinery supply a range of farming machinery in new and used condition including tractors, trailers, trucks, cane harvesters, cotton equipment, earthmoving equipment, grain harvesters and sprayers. 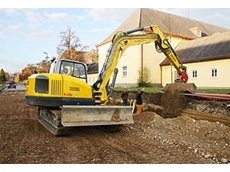 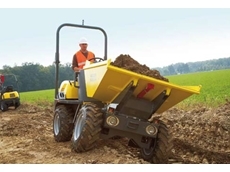 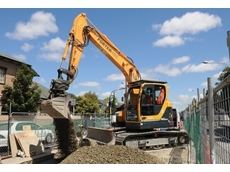 10/06/13 - Leading NZ heavy equipment hire company, Porter Hire is launching into the Australian market with a range of machines from Hyundai Construction Equipment. 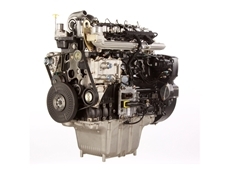 10/06/13 - JCB will soon begin production of a new range of six cylinder engines. 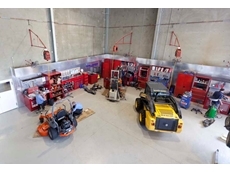 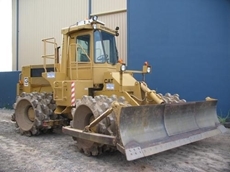 16/01/13 - Jonker Plant Hire currently have a selection of civil and mining machinery for sale which include excavators, dozers, graders and compactors. 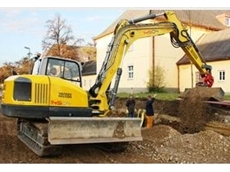 17/10/12 - The new 12504 Wacker Neuson compact excavator is a 14 ton machine that has a tail swing console which is for flexible deployment in tight spaces. 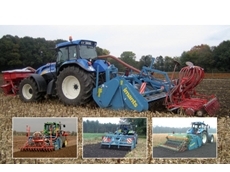 08/11/11 - Research has shown that these spading machines are an energy efficient alternative to ploughs.